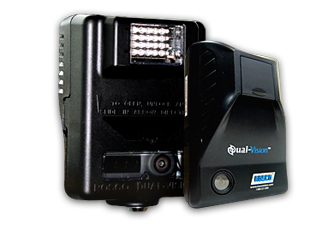 Your organization received Rosco Dual Vision event recorders. We here at McNeil & Company are always seeking to improve our services and as such are interested to know how satisfied you are with the cameras and in any suggestions you may have. We would appreciate a few minutes of your time to give us your feedback. Thanks in advance and if we may be of any further assistance, please feel free to contact our Risk Management Customer Service Line at 1-800-822-3747 or at losscontrol@mcneilandcompany.com.